BEAUTIFUL appliances, sparkling countertops, plush carpet in each bedroom, Private entrance and private backyard space. With three floors you can bring your own washer and dryer! 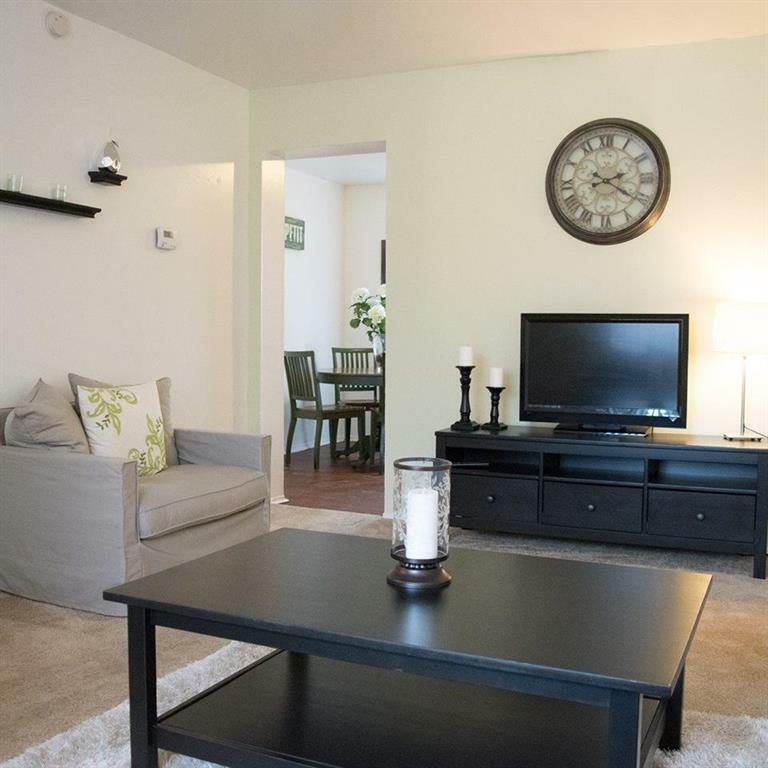 This unit is sure to fill every desire you may have when it comes to renting!